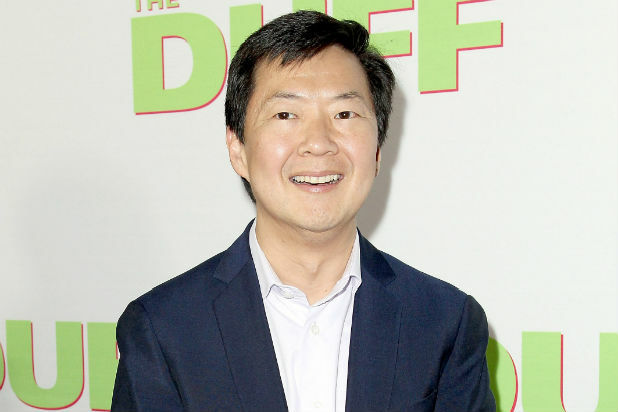 Ken Jeong claims he doesn’t know whether “Community” is canceled, but is up for taking the show to the big screen either way. “As always with that show I’m completely in the dark,” Jeong said Tuesday at the Television Critics Association summer press tour when asked about reports that the comedy series has been canceled. In an interview with Metro Weekly, Jeong’s “Community” star Joel McHale said that the show was effectively canceled, with the cast members’ contracts having expired after the sixth and most recent season. “Community” was picked up by Yahoo for Season 6 after having been canceled by its former network, NBC. The show’s creator, Dan Harmon, has long teased a possible feature-film end for the show.